For residents of the Chesapeake, Virginia area there are two opioid addiction treatment centers that provide opioid replacement medication including methadone and buprenorphine. Methadone.US lists both methadone clinics and independent buprenorphine doctors on each of our city pages. We also feature providers who opt to showcase their particular treatment centers to our online audience by offering an enhanced listing with additional program details. 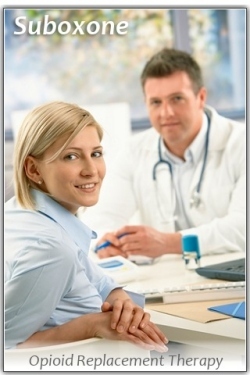 Affinity Healthcare Group is one such provider. Affinity have outpatient clinics in Chesapeake and Virginia Beach, Virginia and make available to their patients methadone or suboxone to eradicate painful opioid withdrawal symptoms. Affinity Healthcare Group maintain an excellent, informative website for patients and the public which offers enlightening descriptions of how methadone and suboxone work to facilitate recovery from addiction. The organization operates with a working philosophy to treat all patients with dignity and respect. The Chesapeake Treatment Center is another local clinic that helps those addicted to opiates. Chesapeake Treatment Center utilizes methadone and incorporates some other additional services into their program such as case management, addiction education, and aftercare. 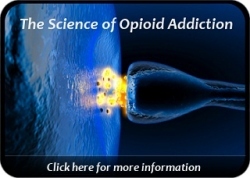 Methadone.US aims to educate the general public on the value of medication-assisted therapies and to help promote recovery from opioid addiction. Addiction is a potentially fatal illness, but treatment works and treatment allows those stuck in a cycle of chaos to finally reclaim hope and the opportunity to make a new start. Medication assistance, such as methadone, is the highest standard of care and is an approved medical intervention for moderate to severe opioid addiction. It is fully endorsed by SAMHSA (the Substance Abuse & Mental Health Services Administration). If you would like to feature your opioid addiction treatment services on Methadone.US, contact us today!